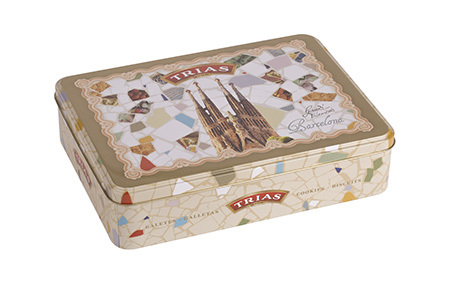 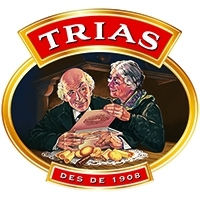 Trias is a family business that makes and sells top quality biscuits that are 100% natural with no preservatives or colour additives. 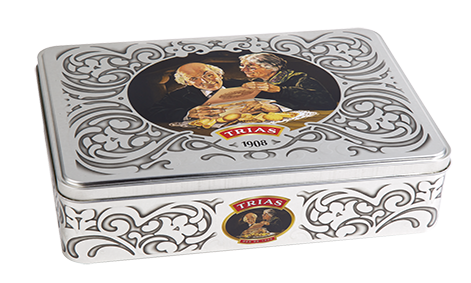 The flavour, aroma and texture of our biscuits come from centuries-old recipes and elaborate production processes. 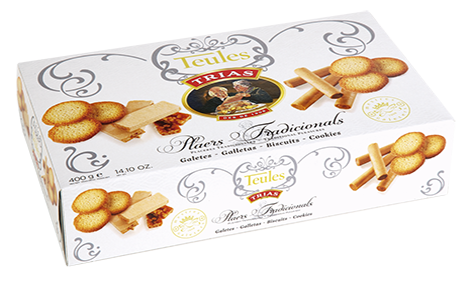 Our company is based in Santa Coloma de Farners and our biscuits are sold in delicatessens and supermarkets all over Catalonia and Spain.